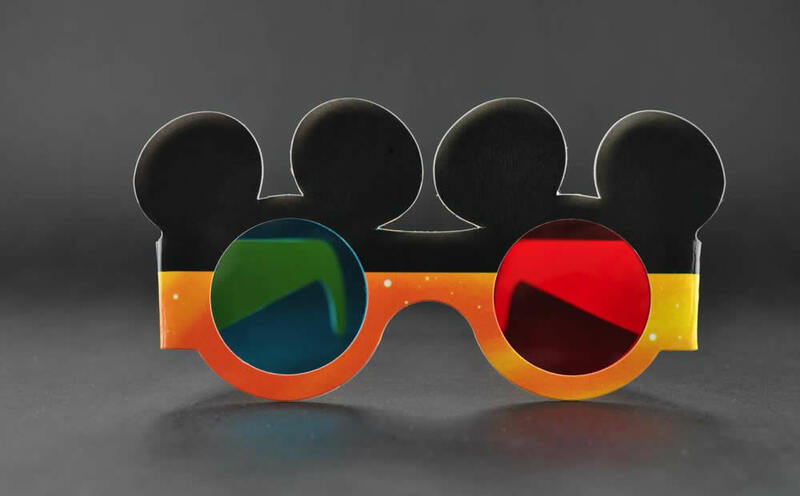 naglyph effect may sound like a super-futuristic way to describe these glasses, but actually, they’re probably the most recognisable 3D glasses of all time. 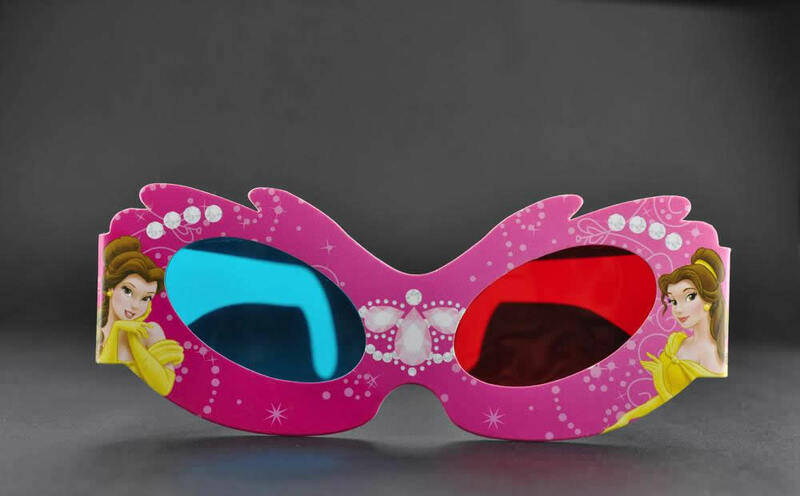 Remember the paper glasses with one blue lens and one red? 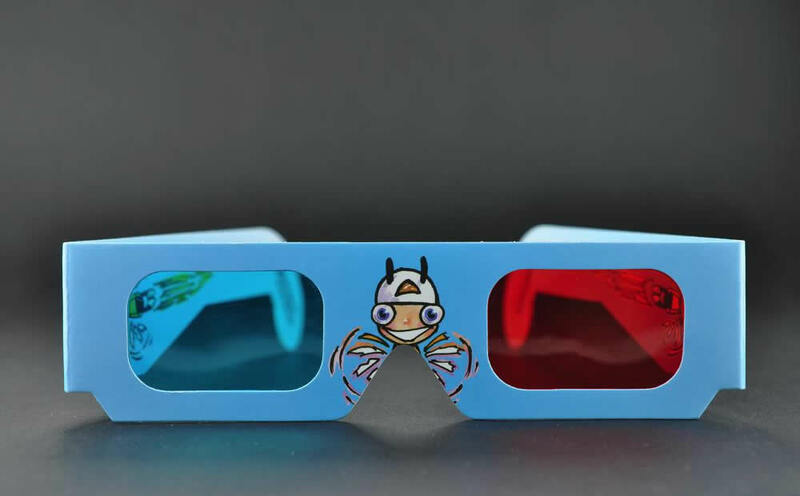 Well, that’s anaglyph! They work by placing a different colour filter over each eye, typically red and cyan, which allows each eye to see a slightly different rendering of the same image. The brain then fuses these images together, creating a 3D visualisation. 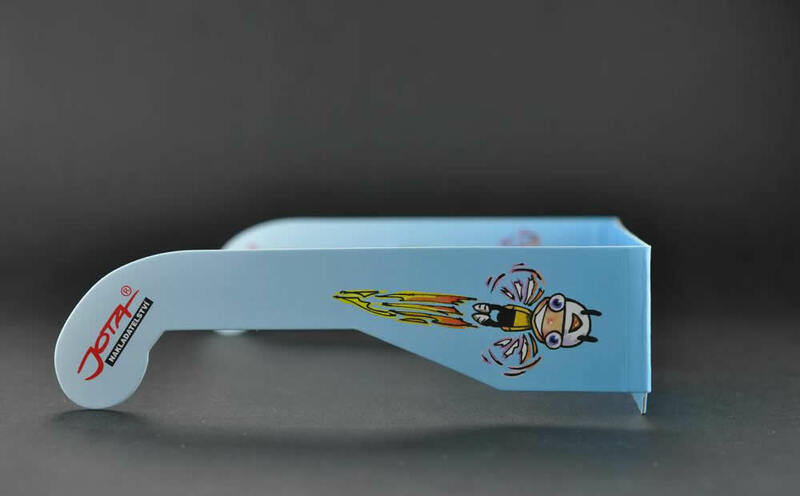 Our anaglyph effect glasses are highly customisable, with many fun shapes and designs possible to compliment your needs. 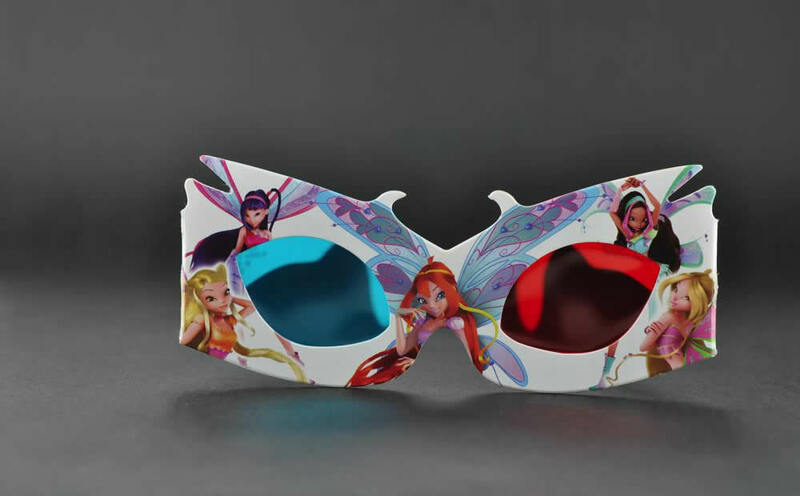 From Mickey Mouse ears to fairy designs, anaglyph effect glasses are perfect for inclusion with kids’ magazines or special showings of retro movies. You can also add your company logo or branding, as well as offer advertising space on the arms.